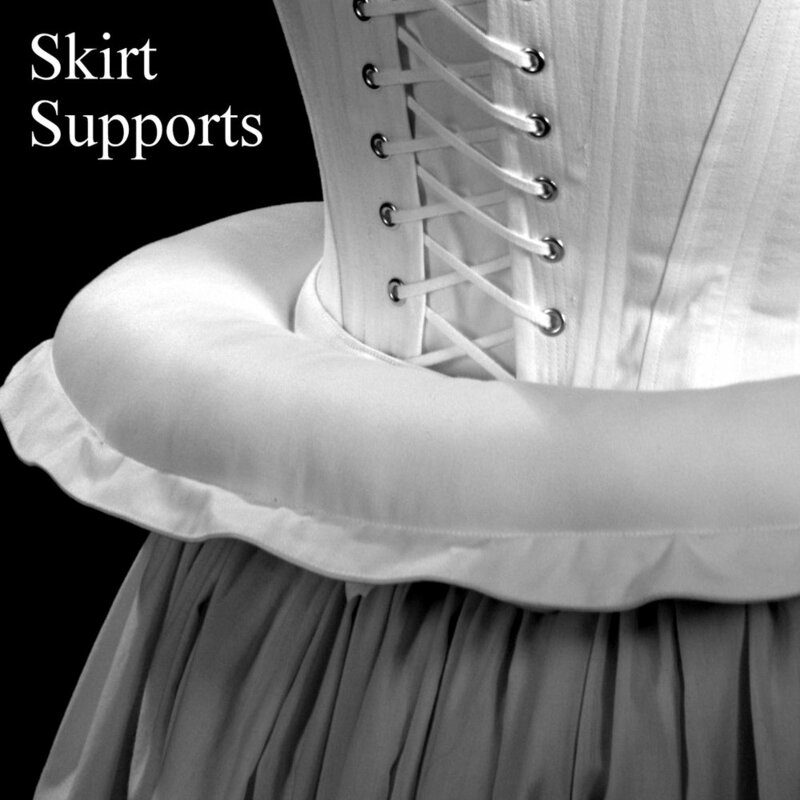 Period Corsets is the established provider of corsets and costumes for the performing arts. Defined by exquisite craftsmanship and timeless elegance we are driven by a passion for artistry and a commitment to the highest quality. Each garment is handmade in Seattle, Washington, and our work has been featured around the world on stage and screen.